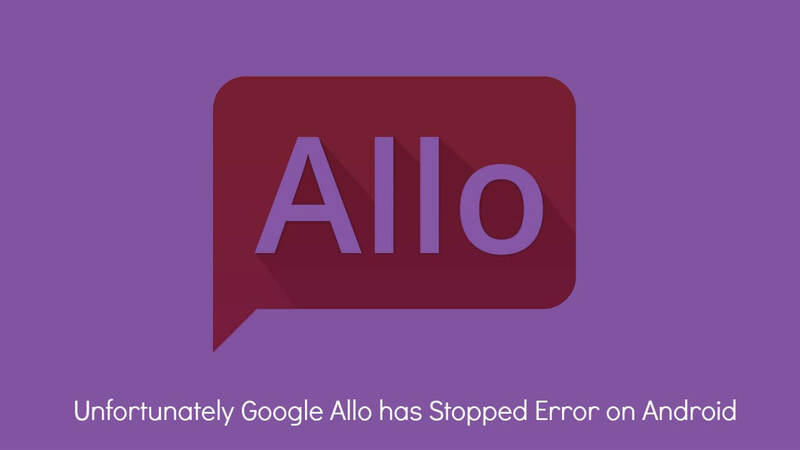 Are you facing “Unfortunately Google Allo has Stopped Error on Android”?If you your answer is yes then you are at the right place.Here we are sharing some of the reasons and fixes to that issue. After the Duo, Google has officially released it’s social messenger to general public.The app is going to compete with the most downloaded and used Whatsapp.Allo has some really great features like incognito mode chat and the Google Assistant.These special features make it different from the rest. 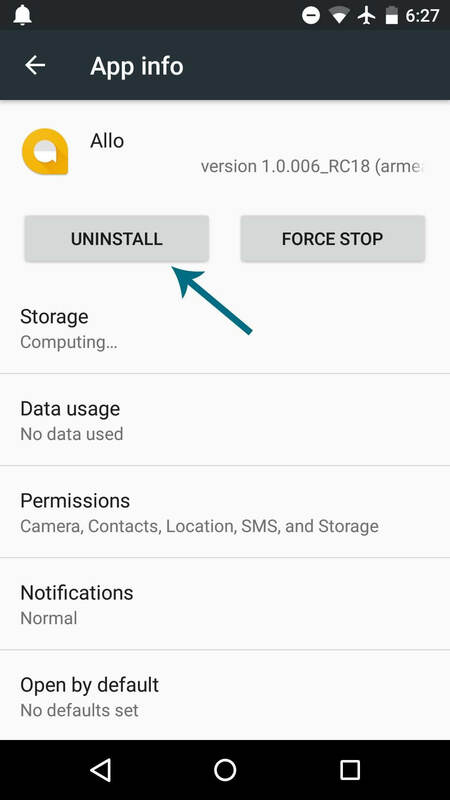 The app is currently trending at play store and millions have already downloaded and started using the app.But many users reported us about an error which is not new for most of the android users.Many users reported the Allo app force closes with Unfortunately Google Allo has Stopped Error. 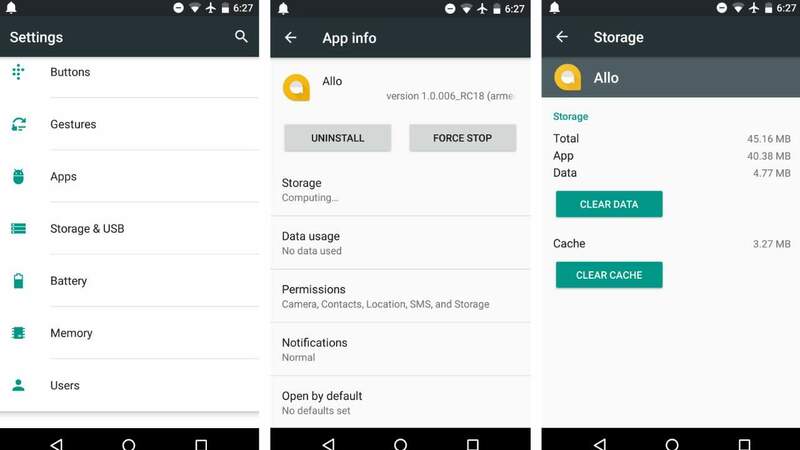 There are many people facing this issue.So here we are with some possible fixes.If you are one of the users who is facing Unfortunately Google Allo has Stopped Error then these steps can help you to fix the issue. Must Read How To Catch Pikachu In The Beginning Of Pokemon Go! 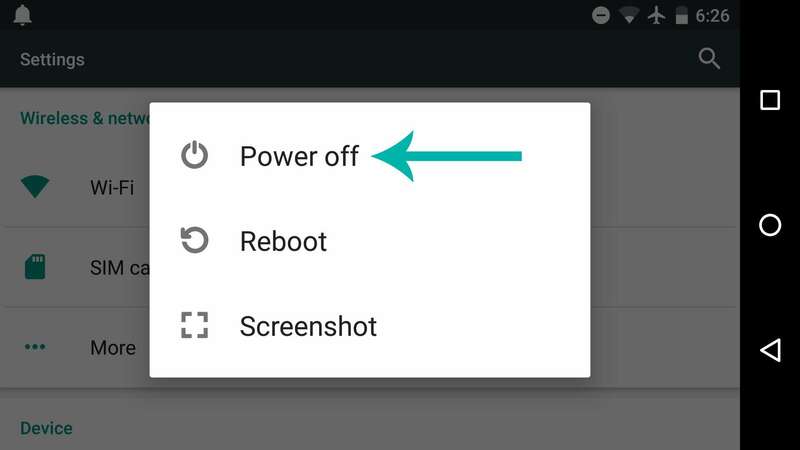 If the above method didn’t work, then try rebooting your device.Most of the time a simple reboot fixes most of the android problems.So give it a try. How To Catch Pikachu In The Beginning Of Pokemon Go!